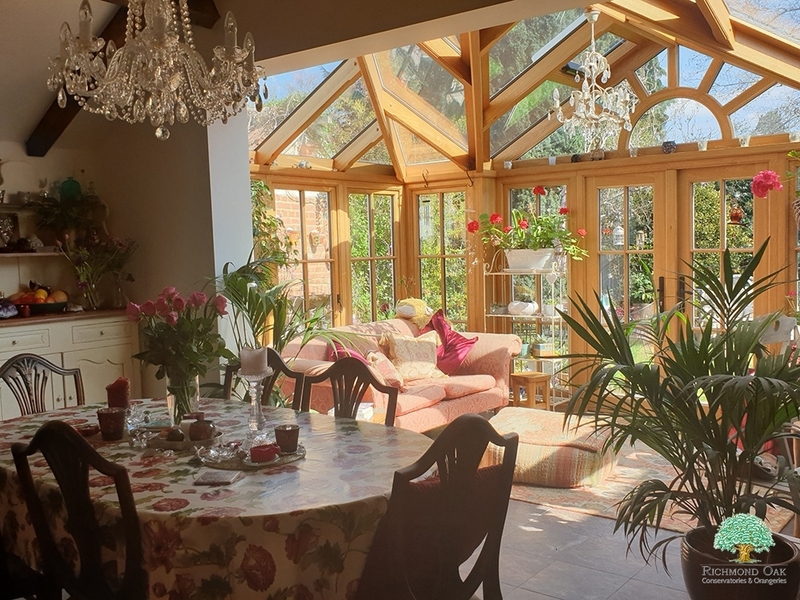 We are completely delighted with our conservatory, the design fits perfectly with the character of our Victorian house and has really enhanced the adjoining kitchen and dining area, creating a lovely light and open space. 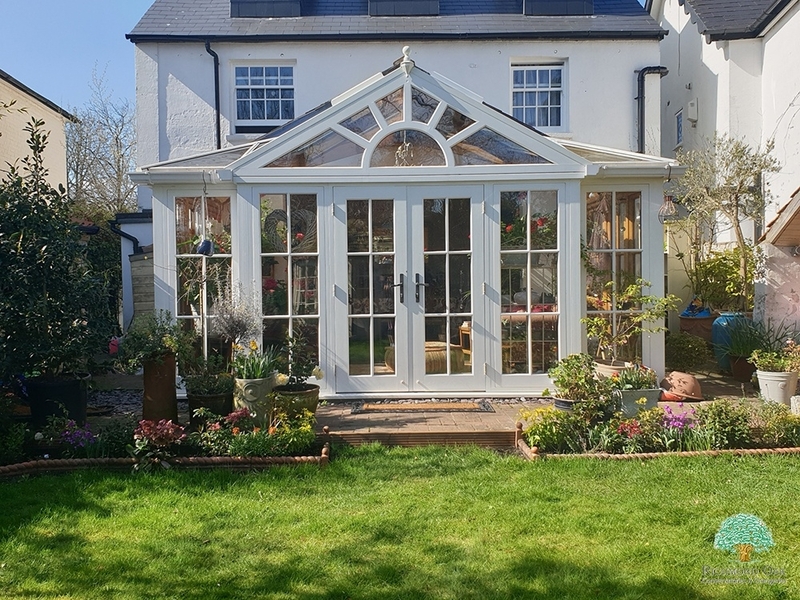 The floor is now tiled with underfloor heating so it is a wonderful cosy place to sit and enjoy the garden in the winter months. 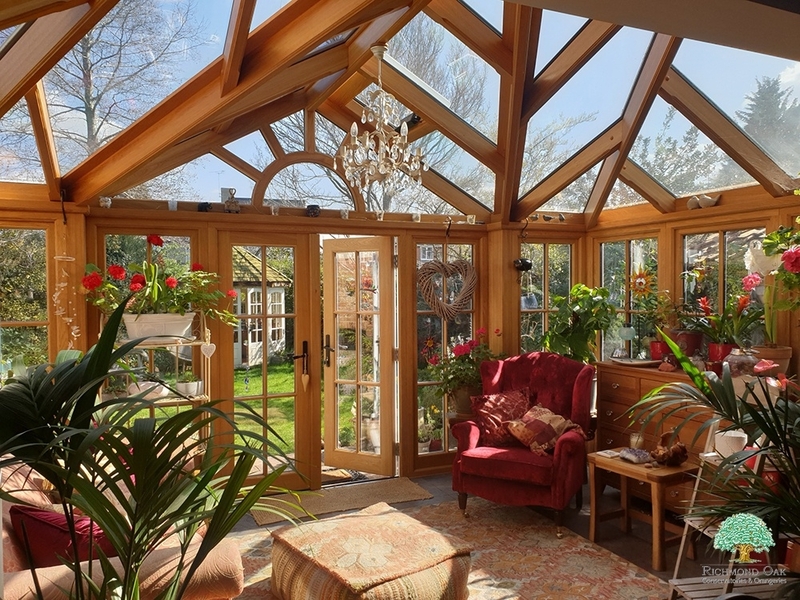 The oak is stunning and everyone who sees it comments on how beautifully finished it is. 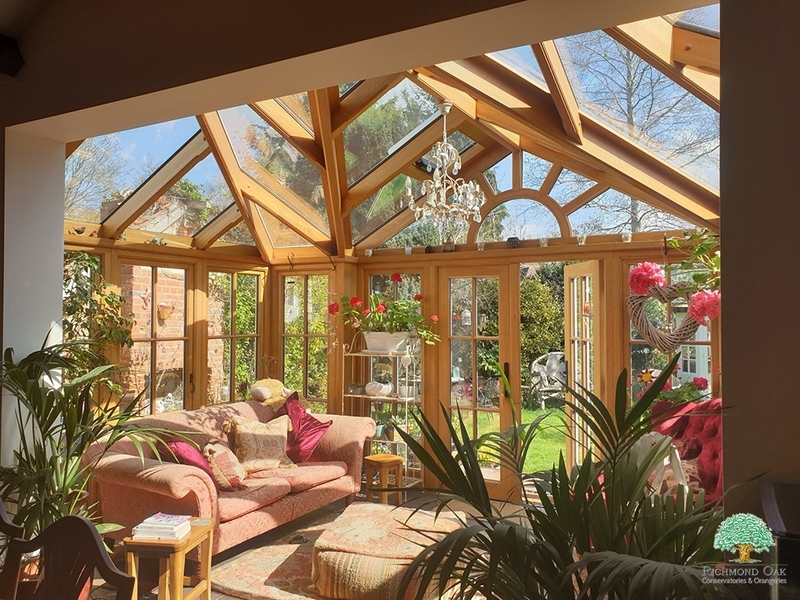 Richmond Oak offer a truly personal service from start to finish; calls are always responded to promptly and nothing is too much trouble. 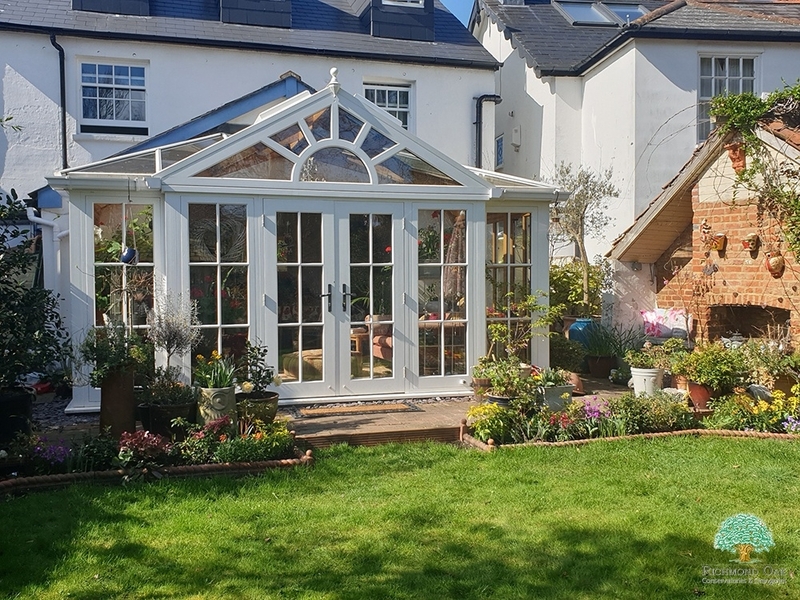 The installation team - Dave, Mark and Ed - were totally professional, hardworking and a pleasure to have on site; I have no hesitation in recommending them.